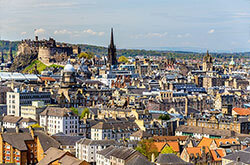 Our goal at MOVEHUT is to make finding a serviced office to rent as easy as possible. You can narrow down the results by the type of property you're interested in, thanks to our superb property search features. So begin your search for serviced office to rent in Cardiff with MOVEHUT, and see how quickly you'll find the right results. If you're looking for a serviced office to rent in Cardiff, taking the time to consider a few factors can increase your chances of success. One great tip is to always be aware of how big your serviced office in Cardiff needs to be, because you don't want to quickly outgrow any property you go for in Cardiff. Bearing these tips in mind can ensure the right results when you're searching for serviced offices for rent in Cardiff with MOVEHUT. 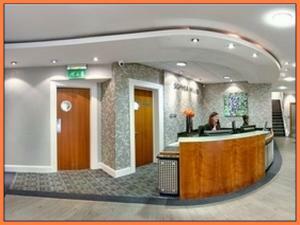 We would always advise that you book a serviced office viewing before agreeing to rent. The location of the serviced office is immensely important, so decide whether you need to be in the centre of Cardiff or more on the outskirts. Asking the vendor to demonstrate that the electricity and water facilities are in full working order would also be advisable in the serviced office. So when you're viewing a serviced office to rent in Cardiff, these simple tips from MOVEHUT will make your decision a lot easier. 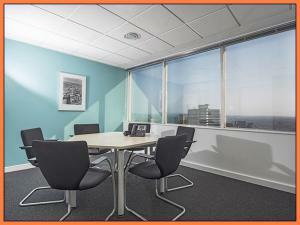 Are you wondering if serviced offices to rent in Cardiff are suitable for you? If you're not sure whether serviced offices in Cardiff is the way to go, there are plenty of benefits to them when renting. If the high flexibility of a short-term lease is part of your business plan, then renting serviced office space in Cardiff could be your ideal solution. 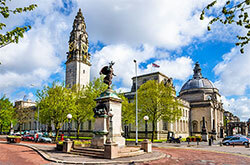 You should also bear in mind that serviced offices in Cardiff provide extra features, including the IT and telephone support for your company. 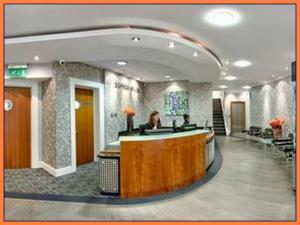 If your business is planning to rent an office in Cardiff, consider the advantages serviced offices could offer. 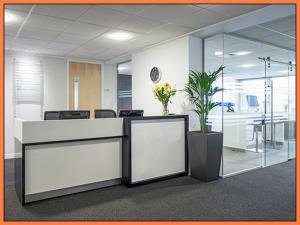 One of the reasons you might choose serviced offices in Cardiff is that your business will benefit from a staffed reception desk. Another reason is that many serviced offices in Cardiff provide on-site IT support so there will be no need to ever make call-outs. So why not let your property search begin for serviced offices to rent in Cardiff with MOVEHUT right now and these benefits could be yours sooner than you think. 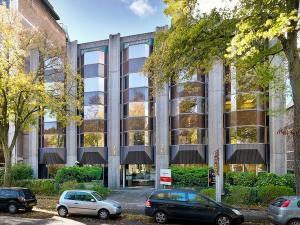 After you find your ideal serviced office to rent in Cardiff, chances are you will want to put an offer on the commercial property. 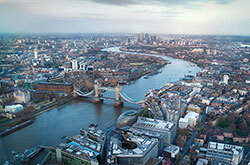 You can typically submit an offer to license the serviced office by yourself. 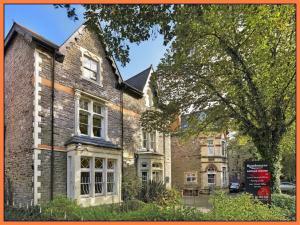 We hope you find your perfect serviced office to rent with our listings in Cardiff. 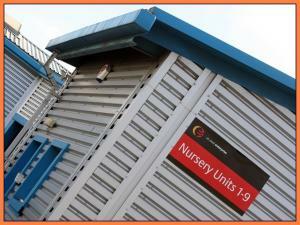 Locate a serviced office in Cardiff that makes sense with your budget requirements. 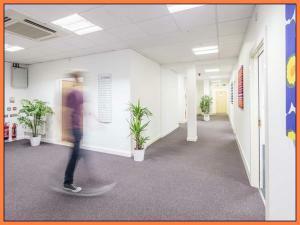 At MOVEHUT, our extensive rental listings include serviced offices in Cardiff at prices from as little as £4,000 pa. We want to help you find a serviced office that matches both your needs and your budget to rent, so search MOVEHUT's extensive listings to take the pain out of your property search.